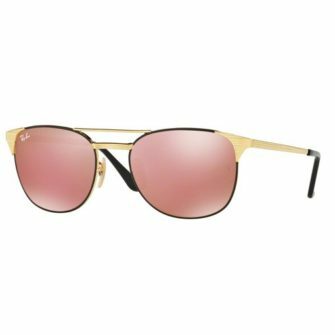 Hitting the high-street in 2007, the Ray-Ban New Wayfarer RB2132 Sunglasses, inspired by the iconic shape of the Original Wayfarer, with a lens shape that’s slightly smaller in height, has strong and sturdy arms, which allows for an excellent fit. 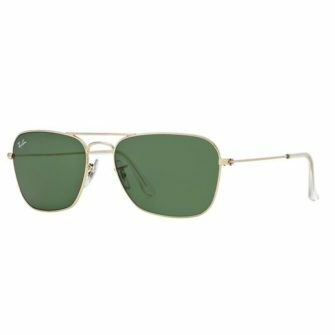 The materials used in this acetate (plastic) frame are highly regarded, coming in a variety of colours, and Ray-Ban’s quality lenses, including G15, B15 and polarised, you can pick a pair to suit your needs. 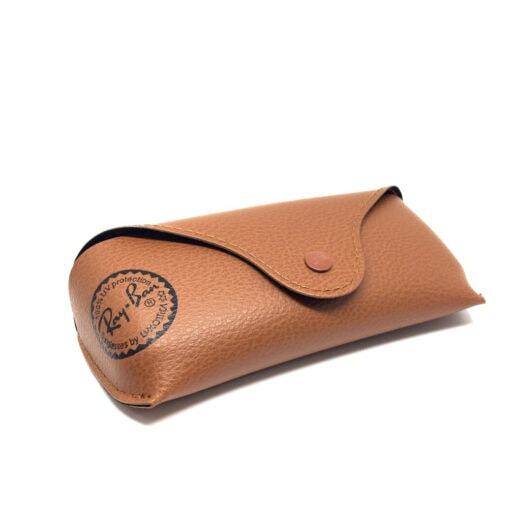 The Ray-Ban New Wayfarer RB2132 Sunglasses come with a Ray-Ban logo branded case, cleaning cloth, and certificate of authenticity. 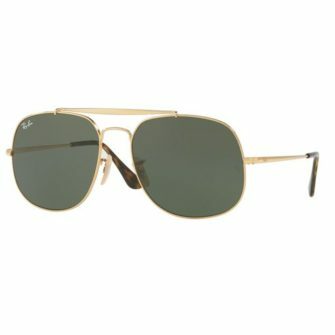 The sunglasses come in 2 different sizes, 52mm (standard) and 55mm (large). 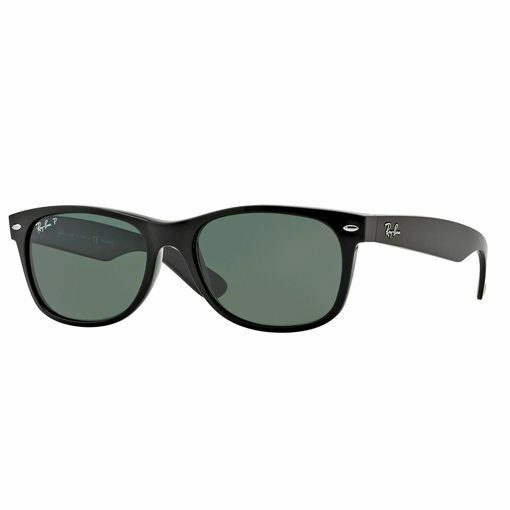 The RayBan New Wayfarer RB2132 are a classic addition to anyone’s accessory collection. 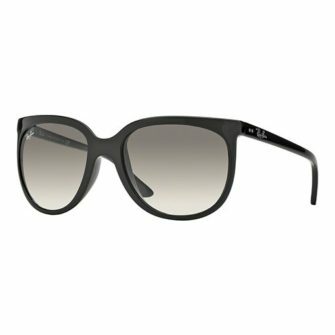 A new twist on the original Wayfarer that suits most face shapes and budgets The NEW WAYFARER RB2132 is available in a wide selection of colours and sizes, there’s something to suit any taste.